Pilates Certification Reformer 1 Module training starts on January, 15 at Avenue U Studio. 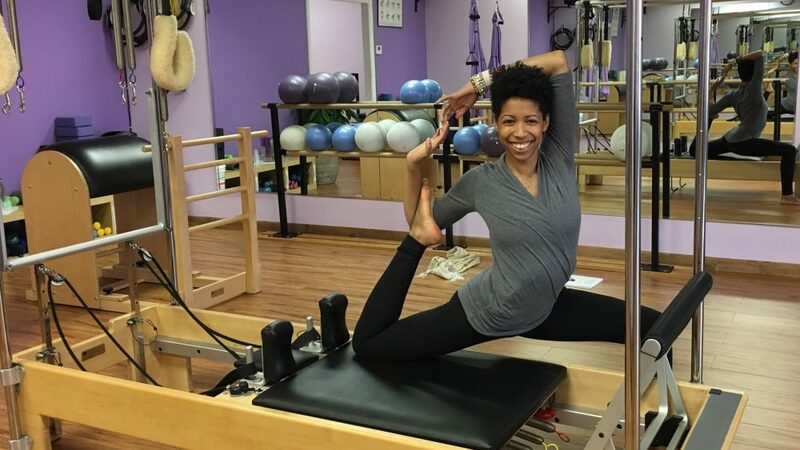 Pilates Certification Mat 1 Module training is scheduled for January, 31 at Avenue U Studio. 10% discount for paying ahead for the whole comprehensive Pilates Teacher Certification program. Previous Post Check out our evening classes on the weekends!